So, what are Essential Oils, anyway? How can they help me and my family? Essential Oils are potent, volatile and versatile substance derived from plants, containing the natural smell and characteristics of the plant. Young Living’s Genuine Therapeutic Grade essential oils are primarily extracted from careful steam distillation, but also through cold pressing. The purest oils are far more powerful than the plants from which they were extracted from. Any time you hold a bottle of our oils, you are holding the pure essence of health-promoting botanicals that can be diffused, inhaled, applied topically, incorporated into massage, or taken internally. 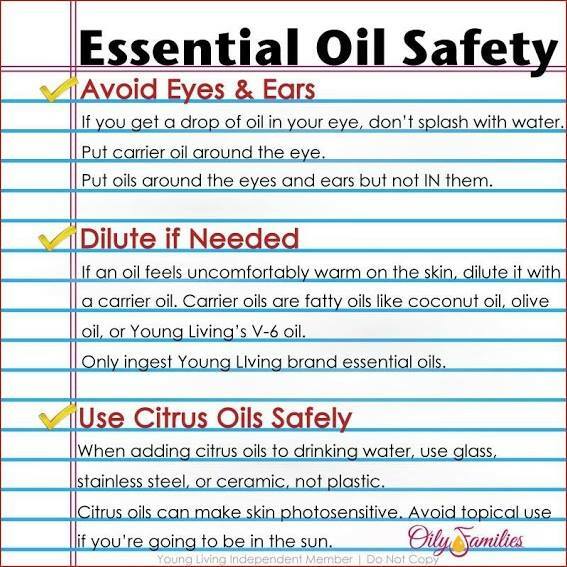 Ok, now that you understand WHAT the oils are, HOW do you use them? Well, you have several options! Topically– Essential oils are very potent and powerful, so start low and go slow. The idea of “if a little is good, a lot is better” is not always correct. Proper usage is indicated on each essential oil label. In most cases 1-2 drops are adequate and using more may waste product. Depending on the essential oil you can gradually build up to 3-4 uses per day if desired. Excessive use of essential oils may increase the risk for adverse reactions. Direct Inhalation– Research shows that when inhaling the pure constituents in these oils, it can stimulate the olfactory receptors and activate regions in the brain’s limbic system associated with memory, emotion, and state of mind. Smell directly from the bottle. Place a drop of oil in your hand, rub palms together in a circular motion, place hands over face and breathe in deeply. Place a couple drops in a diffuser necklace to wear. Diffuse– Harsh chemical formulas aren’t your only home cleansing option. Enjoy peace of mind without compromise when diffusing Young Living Essential Oils. By diffusing, it helps to purify and cleanse the air from environmental impurities. Diffuse your essential oils in an ultrasonic diffuser, following instructions carefully. Use filtered or distilled water to ensure the longevity of your diffuser. Do not use essential oils in humidifiers unless specified by manufacturer. 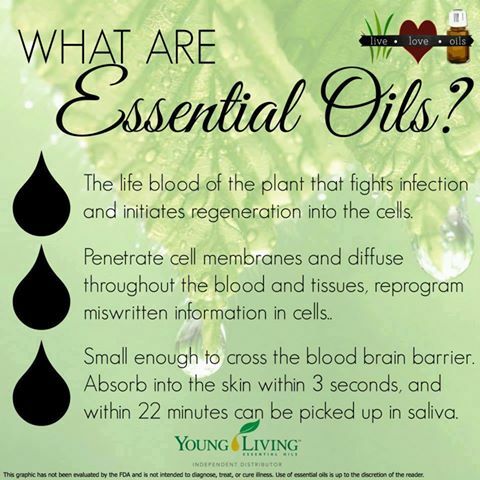 Internally– ***This applies to Young Living Essential Oils only***If an oil’s label indicates it can be used as a dietary supplement, you can add the oil to a glass of water (use glass containers only), a vegetable or gelatin capsule (size 00 is a popular size). In juice, tea, or Young Living’s NingXia Red. In a spoonful of honey. Season food with the oils. A drop of oil on or under the tongue. Just because Essential Oils are 100% natural, straight from plants, doesn’t mean there aren’t some guidelines on using them. Make sure you follow a few simple safety rules to get the best benefits!